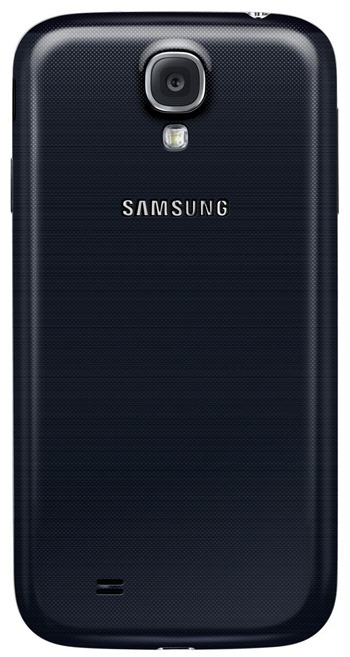 As part of the continuation of its “legacy” in carrying Galaxy devices before any other, AT&T has just confirmed the prices of the 16GB and 32GB variants of the Samsung Galaxy S4. News that the 32GB version would set consumers back $249 upfront may have surfaced some time ago, but today, the company has stated that the 16GB storage option version will only cost $199. Since the Galaxy S4 arrives complete with its very own microSD card slot, consumers are less likely to agonize over the decision as a prospective iPhone or HTC One buyer might, but if you do wish to opt for the smaller of the two, you can save yourself $50 in the process. Speaking of the HTC One, we recently learned that it will be slightly cheaper than its main Android adversary and we have previously covered all the details regarding the AT&T HTC One release date . The 32GB variant of the mighty flagship, which is the HTC One, will cost only $199 on a two-year contract on AT&T, and for those on the fence about whether to stick with the rampant Samsung or opt for the finesse of the One, the pricing could be a significant contributing factor. 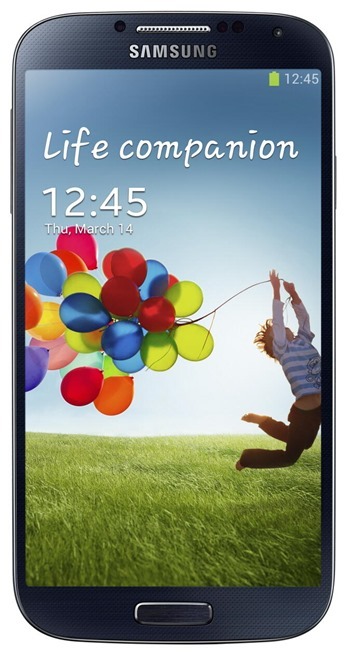 It was previously stated in a separate report that you can pre-order Galaxy S4 starting from April 16th on AT&T. With specifications of the two respective devices both far above and beyond what most would consider necessary to power a smartphone, the smartphone swing-o-meter could boil down to very fine margins. $50 is not a great deal of difference, though, and lest we forget that since the HTC One doesn’t offer expandable memory, power users will almost certainly opt for the big, bad Samsung Galaxy S4 when it comes to spring upgrades. Considering how close we are to the launch of these two standout Android releases, which one has caught your eye? Having had the benefit of testing out the HTC One, I do feel as though the company behind it has put in a commendable amount of work in an effort to remain relevant, and with a great performance accentuated further by a gorgeous aluminum chassis, those after a pretty handset needn’t look much further. With that said, the Galaxy S4’s power is only eclipsed by the power of the device’s branding, and with so many Galaxy S II / III users having waited patiently to get their paws on its successor, HTC will have a tough time coaxing them away. For all the people have problem ՍΝᏞΟᏟΚing their AT&T devices, go find more information on just google atttiphoneuunlocking, we can սոⅼοсking all AT&T phones current, including the brand new 6S and 6C.